​John Sims is from Dumfries, Virginia. 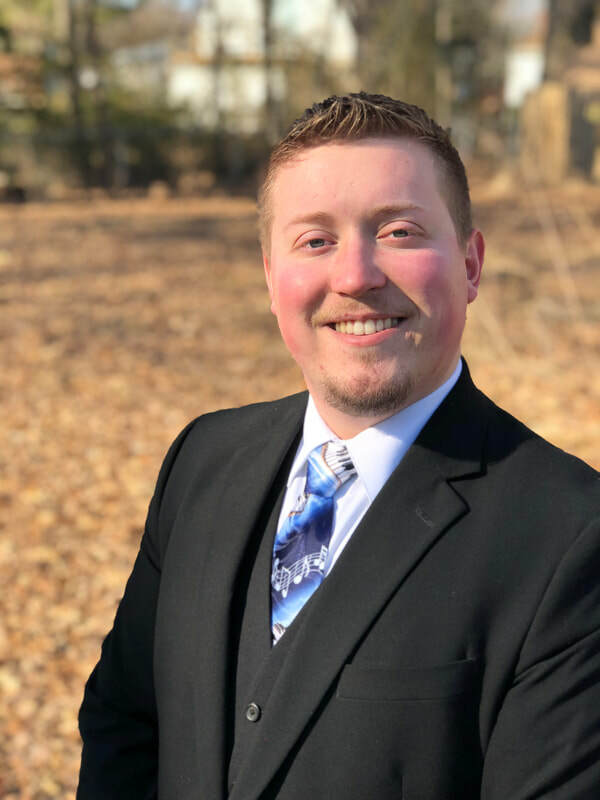 He came to the Hampton Roads area to attend Christopher Newport University where he graduated in 2016 with a Bachelor of Music degree with a concentration in Choral Studies. He graduated from CNU again in 2017 with a Master of Arts in Teaching degree with a concentration in Choral Music Education. John has been teaching music in the Newport News Public School system since 201 where has taught at both the elementary and secondary levels. He also sings at his church and plays the piano. In his spare time, John enjoys spending time with his family and friends, whether it be at Busch Gardens, on an excursion, or just at home baking and watching a good movie.